Piper, Disney·Pixar's latest theatrical short currently playing ahead of Finding Dory, is as beautiful as they come. Audiences everywhere have fallen in love with the adorably fearful sandpiper and have awed over the incredible "painterly" visuals, the sweet simplistic story and the accompanying musical score by Adrian Belew (yes, the same singer/guitarist of the rock band King Crimson). Whether it's a feature film or a short, music has always played a significant role in any Pixar production. For Piper, it was indeed no different. The score is fun, bright, heartfelt and emotional with a certain uniqueness that matches the visuals on screen just perfectly. 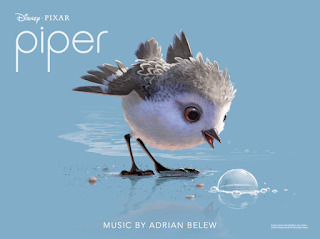 The main theme that Belew has created for Piper is one that has stuck with me since the first time I saw the film; it's a charming little melody. If you're like me, you were probably hoping that the score for Piper would someday be made available for purchase. Well hope no longer because the 5 minute, 42 second long track from the film has just been released today [digitally] by Walt Disney Records via iTunes and Amazon! 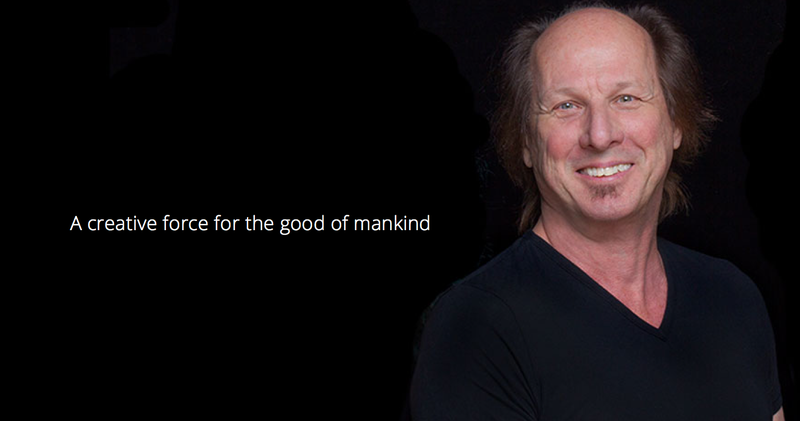 You can download it for just $1.29 (digital booklet included). My hat goes off to Belew, Piper director Alan Barillaro, Jake Monaco (who arranged and orchestrated this music) and the entire Pixar team. Marvelous work! As a side note, I love the fact that Pixar has been widely releasing their short film scores. The Blue Umbrella score was similarly released as a digital single in 2013 and the song from LAVA was available on the Inside Out soundtrack. Interestingly however, we did not get a Sanjay's Super Team track (which is a shame since it was pretty neat). Could it be on the horizon? Either way, lets hope this trend continues. What are your thoughts on Piper? Shout it out in the comments below!